Changing the mini-blaster port associated with your device can be used to isolate it from other devices that are controlled by your hub (so that it does not receive commands that are destined for other devices). By default, all devices controlled by your hub receive the commands for all the other devices connected. Under most circumstances, this should not be a problem. If two or more devices respond to the same command, or you want to have more than one of the same device connected in the same room, then assigning a specific port will help ensure your devices are being controlled correctly. Using Alexa or Google Assistant? When using a voice control device such as Alexa or the Google Assistant with your Harmony setup, commands are sent through your hub. Changing a device to be controlled directly from your remote will prevent it from working with any hub dependant Activities. In other words, these devices can no longer be controlled by voice. The Harmony mobile app can only communicate with the hub, so devices assigned to be controlled by "Remote Only" cannot be controlled using the app. 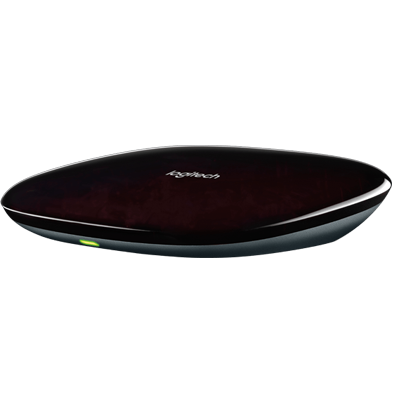 The Harmony remote must still remain within range of the hub, regardless of if all devices are configured to be controlled by the remote. The Harmony remote must be pointed directly at any devices assigned to be controlled by the remote. This includes when starting or stopping an Activity. Devices controlled using Bluetooth wireless technology, such as the PlayStation 4 must be controlled using the hub. The Harmony Companion and Harmony Smart Control remotes do not have IR emitters and rely on the hub and IR mini blaster(s) for all IR control. Select Settings > Devices > Hub Assignments. 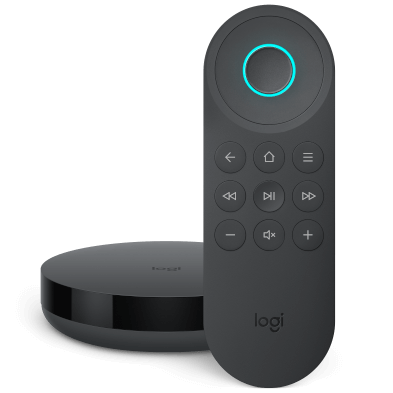 Select the device you would like to control using the remote directly. Select Advanced Settings, a new dropdown will appear in the selection field. If you don't see this option your device may not have IR capabilities. Select the port associated with your device that you would like to use. Select REMOTE & HUB and then press the IR ASSIGNMENTS button. From there you're able to select your device, and modify it's assignment. 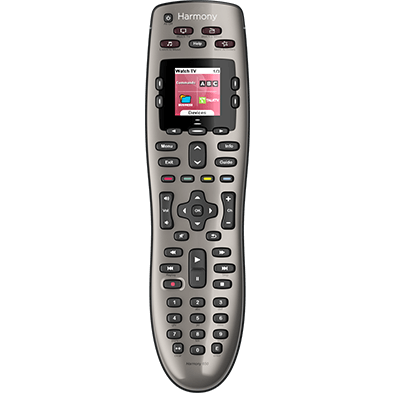 Select your Harmony hub-based products remote from the Remote Gallery (if needed). Select Remote and Hub Assignments (you may need to select More >> to see this option). Select the IR radio button associated with the device you would like to control using the remote.